The Association of Zoos and Aquariums Species Survival Plan (SSP) programs place a focus on animals that are in danger of going extinct in the wild, using captive breeding as one approach to help the species survive and to link AZA institutions to field conservation work. The programs help to maintain healthy and genetically diverse animal populations within the zoo community, with North American zoos and aquariums focusing on the Matschie’s tree kangaroo. AZA TK-SSP institutions including Woodland Park Zoo are leading the way in breeding Matschie’s tree kangaroos to increase the number and genetic diversity of tree kangaroos in captivity. The Woodland Park Zoo’s mission is to save animals and their habitats through conservation leadership and engaging experiences, inspiring people to learn, care and act. To connect the zoo’s one million annual visitors to wildlife conservation in the field, a team of more than 15 docents volunteer their time to share the story of Dr. Lisa Dabek, YUS, and the Tree Kangaroo Conservation Program. The docents emphasize the program’s holistic landscape-level approach to conservation which engages local communities as conservation leaders and responds to the needs of both wildlife and people. 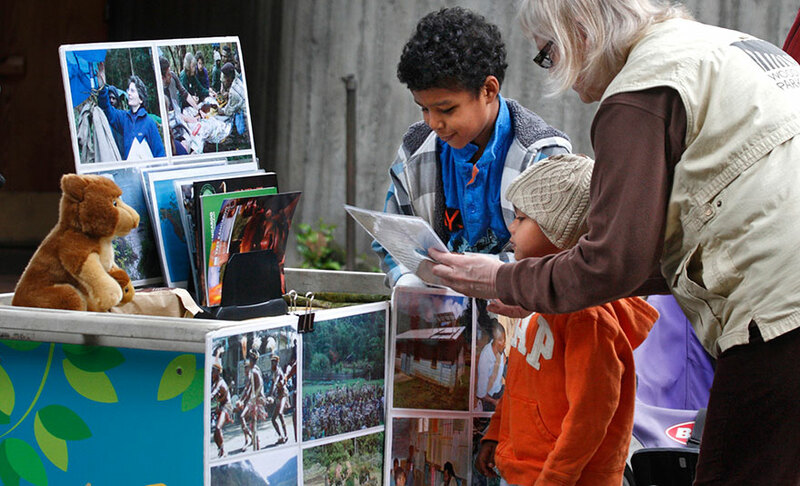 The docents bring the program and the culture of YUS to life at the Woodland Park Zoo by sharing authentic research equipment, traditional ceremonial attire, local handicrafts and YUS Conservation Coffee. 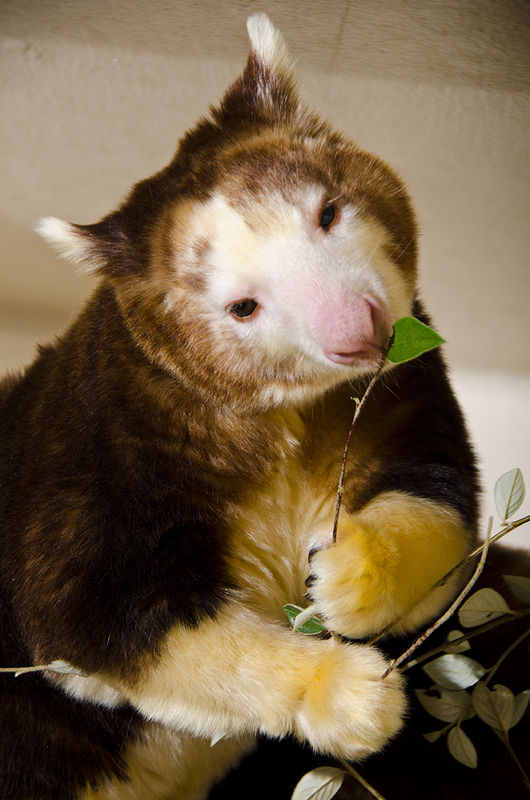 With a broad knowledge of tree kangaroos and the history of TKCP, the docents provide engaging information and answers to fuel the interest of children and adults in the value of biodiversity and wildlife conservation.